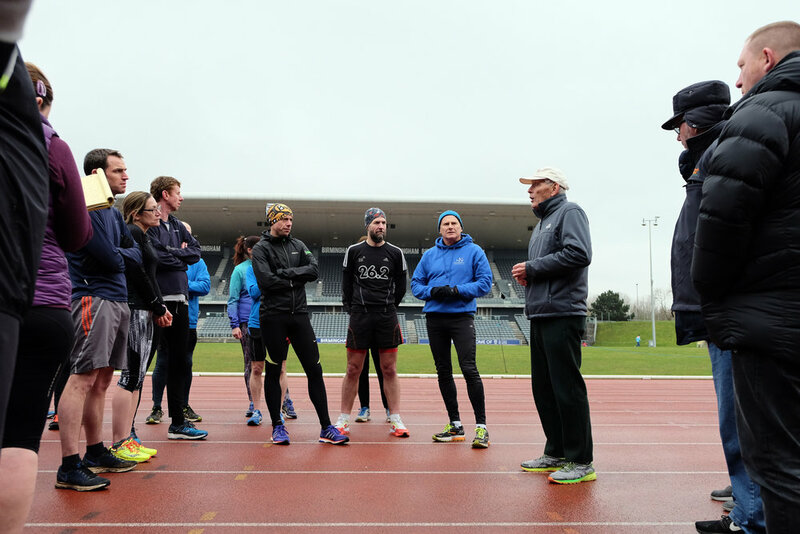 "You Must Have Guiding Principles Of Training…" | Run S.M.A.R.T. This is the essence of Daniels’ Running Formula. So many coaches in history are recognized for the incredible success of one or a few athletes. What about everyone else they coached? When utilizing the principles outlined in Jack’s book you see broad success, not just with a few individuals. Intervals stress your aerobic power (VO2max). They are run at 98-100% of your HRmax. It takes about two minutes for you to gear up to functioning at VO2max so the ideal duration of an “Interval” is 3-5 minutes each. The reason not to go past 5-minutes is to prevent anaerobic involvement, which can result in blood-lactate build-up. Work at VO2max should equal roughly 8% of total weekly mileage.